First, don’t call it a clicker. Don’t slug the umpire, even in the name of poetry. May I slug him right away? When the clubs begin to play? Bat him several in the lip. Don’t “smite him” with your parasol. And, please, please, please don’t kill him. Fans have been threatening to kill the umpire since Casey at the Bat. 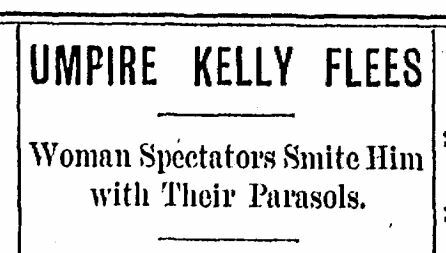 And, in 1889, someone actually did. Let’s be nice on Valentine’s Day. I don’t want to play favorites – playing favorites is not the “Umpire Way” after all. But, Valentine’s Day calls for a tiny little extra bit of love for legendary Umpire Bill Valentine. Valentine umped in the American League from 1963 to 1968. He would proudly tell people that he was one of two umpires to eject Mickey Mantle from a game. But, Mantle was ejected from more than two games in his career. 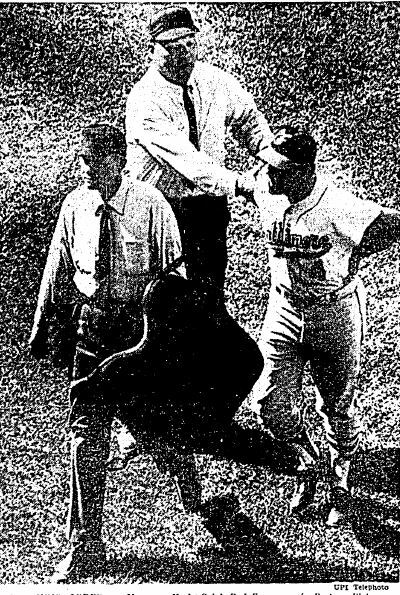 I counted six ejections between 1954 and 1968, and there could very well have been others. 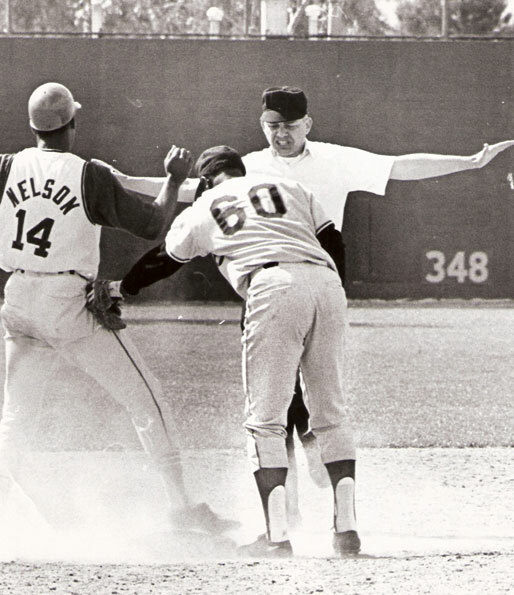 Valentine was also the first umpire to eject Baltimore Orioles manager Earl Weaver. Weaver was ejected from at least 91 games in his career – an American League record. Valentine started things off on July 30, 1968 tossing Weaver, just three weeks into the manager’s job, for arguing balls and strikes in the 8th inning of a game versus the Red Sox. The Baltimore Sun, July 31, 1968. Valentine is on the left. “Weaver chased Valentine all over the home-plate area in protest, finally having to abandon his shouting when Valentine took him to the stands behind the plate,” The Sun reported. 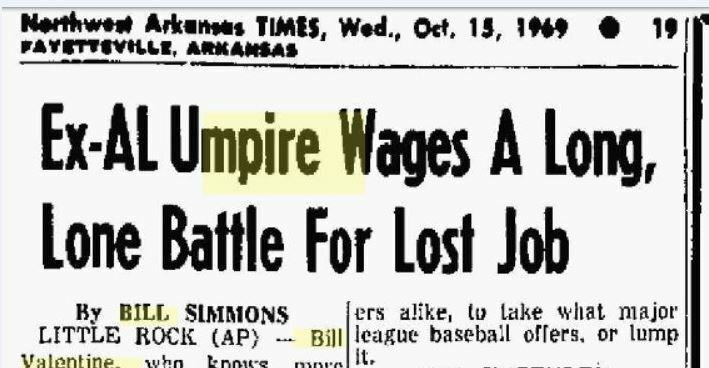 Valentine was fired in 1968, along with fellow umpire Al Salerno, for “incompetence.” But, everyone in baseball knew the league fired them because they were trying to form a union for AL umpires (the National League umpires had unionized in 1963). 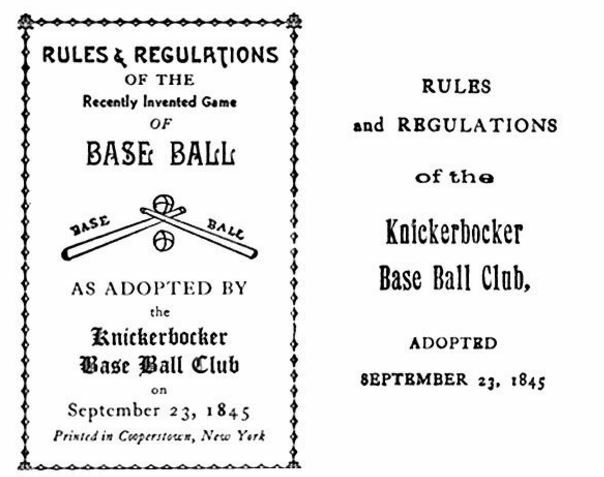 The union was formed, the AL and NL unions merged, and the umpire union has been responsible for helping raise salaries and improve working condition for umps. Valentine was born in Little Rock, Arkansas in 1932, just a few blocks from Traveler Field, home of the minor league Arkansas Travelers. He did odd jobs around the park as a kid, like sorting soda bottles, shagging foul balls, and helping in the clubhouse. He began umpiring in his teens and in 1951 was hired by the Class D Ohio-Indiana League, becoming, at 18, the youngest-ever professional umpire in baseball. After his firing, he returned to the Travelers and became general manager in 1976. 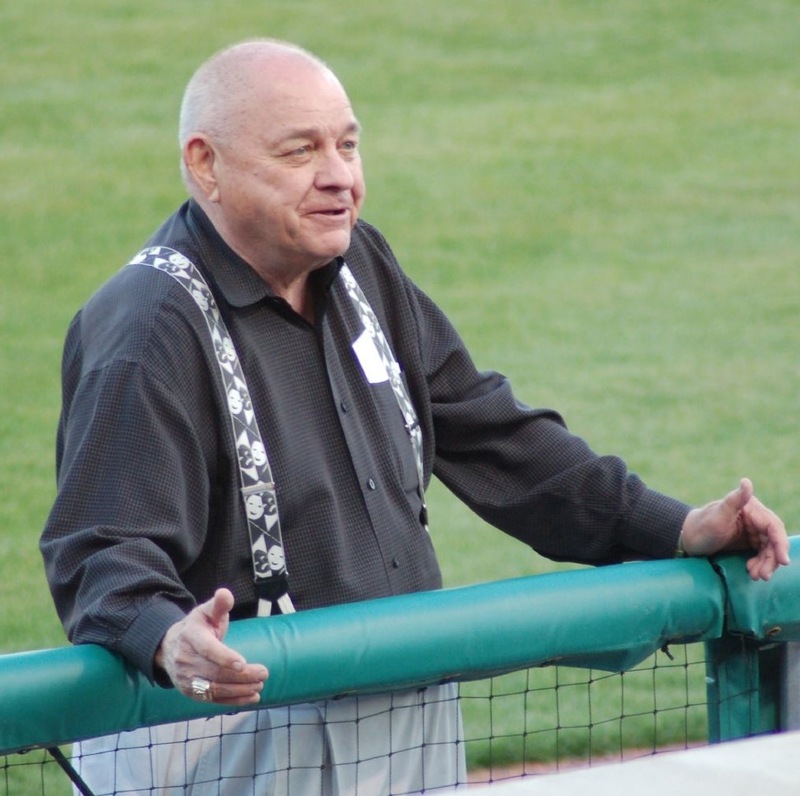 He was known for his Veeckian-like promotions and giveaways – including Clunker Car Night, where used cars were given away throughout the game, a promotion that continues today, and midget wrestling, which also is still a thing at Travelers’ games. One of his most popular attractions was a guy called Captain Dynamite who would lock himself in a box with sticks of dynamite and blow himself up. He was so popular that Valentine brought him back every season for 22 years. You just had to see it, didn’t you? Attendance at Travelers games soared. Valentine called Travelers games, “The Greatest Show on Dirt,” which really annoyed Ringling Brothers and they made him change it. 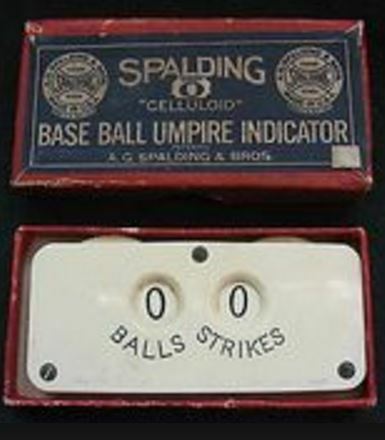 As General Manager, Valentine wasn’t above belly-aching about the Texas League’s umpires. Here’s a voice mail he left complaining about one particularly persnickety ump. Valentine retired from baseball in 2009. Bill Valentine passed away in April 2015. This entry was posted in Baltimore Orioles, Baseball, Baseball History and tagged baseball history, Bill Valentine, Earl Weaver, umpires, Valentines Day by Jackie, The Baseball Bloggess. Bookmark the permalink. I’d never heard that story of Bill Valentine. He was something of a trailblazer, kind of like Curt Flood. But unlike Flood, Valentine bounced back. Great post, Bloggess. Thanks, T. Wayne! Valentine and Salerno’s litigation nearly paralleled Curt Flood’s activities. The umpires lost their court case and were never reinstated … but the union was formed, so, in the end, they had a lasting impact on the game and vastly improved salaries and work conditions for umpires. Yay! A heartfelt thank you for this outstanding tribute to Bill Valentine, Bloggess. OK. No clickers. No blues. Got it. Loved this! Esp the video of the guy in the dynamite stunt! Wonder how much mind he had left after those?! Then the pictures of the umps and that huge vest thing they carried around all game – not like they dress today! Great topic of the under appreciated umpires! Thanks, Sharon. I almost didn’t include “Captain Dynamite,” since my last post was about the dangers of concussions and his brain must have been completely liquified from blowing himself up at minor league games all over the country … year after year after year. On those hot, hot, hot day games in the middle of summer, I feel so bad for the umpires who never get to sit down or take a break or slip out from under the sun … they’re out in the field the entire time. They definitely don’t get their due! Umpires, referees, and anyone else whose job it is to enforce the rules of games or the compliance with laws may well be subject to derision or worse. Life without them, though, would be untenable to say the least and not much fun. Thank you for reminding us to be grateful for what they do. Bendix was fired. How about that! That’s another great story, and you really do your homework! 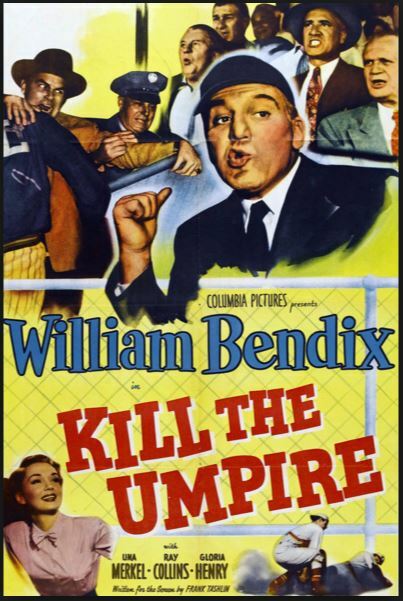 I got the DVD in a $5 two-pack with ‘Safe at Home’ with Mickey Mantel and Roger Maris (and also William Frawley who is in Kill the Umpire, too). If my blog thing doesn’t pan out maybe I can join Capt Dynamite?? Speak for yourself. I once suffered two mild concussions and a deep head laceration whilst slogging through a post for Sports Central. A post about TBI. Life is funny. :) I hope you stayed away from computers until your concussion was completely healed. One of your best and most insightful. You have an incredible, if not enviable, passion for research. Thanks Jim … Nothing like a pile of old newspapers to paw through! What a wonderful post. The voicemail had me cracking up. Thanks!